At the invitation of the Ministry of Foreign Affairs and Cooperation, The Carter Center and the Electoral Institute for Sustainable Democracy in Africa (EISA) partnered to deploy a team of 87 observers representing 40 countries to observe Mozambique’s Oct. 15, 2014, presidential, National Assembly, and provincial elections. The EISA/Carter Center mission was conducted using common assessment forms and an integrated deployment that permitted broader coverage while allowing both organizations to retain institutional autonomy. This report is the Carter Center’s final mission report on the EISA/Carter Center partnered mission. On election day, the team, led by former Prime Minister of Kenya Raila Odinga and co-led by EISA Executive Director Denis Kadima and Carter Center Vice President of Peace Programs John Stremlau, visited 543 polling stations in 82 of 151 districts. This is an excerpt from the final report, which is available in full in English here. The observation mission was conducted in accordance with the Declaration of Principles for International Election Observation. 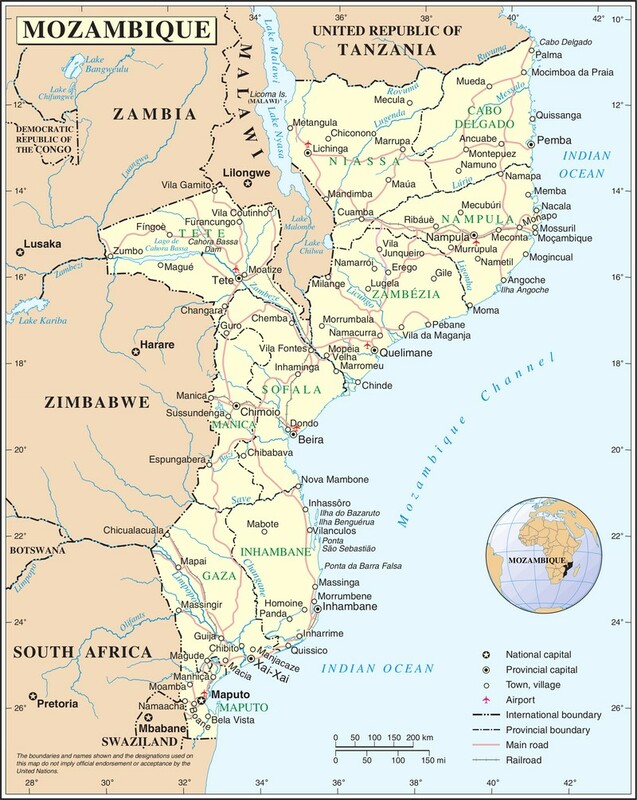 The Carter Center assessed the electoral process against Mozambique’s legal framework for elections and its obligations for democratic elections under public international law, including regional and international treaties. In its preliminary statement released on Oct. 17, The Carter Center noted that the election campaign was conducted in a generally peaceful and tolerant atmosphere, with the exception of clashes, which reportedly took three lives, among party activists in Gaza, Nampula city, and Angoche on the final day of the campaign. The president of the National Elections Commission (CNE) was appropriately outspoken at key moments to encourage a peaceful campaign. On election day, observers witnessed the opening and closing of polling stations, the conduct of voting in a generally orderly and peaceful environment, and the counting of ballots. During polling, CNE staff conducted their responsibilities with professionalism. Although the polling process was conducted largely in an atmosphere of calm, EISA and Carter Center observers noted a number of isolated incidents during the counting process, including a small number of violent incidents in Angoche (Nampula province), Nampula city, and Beira. While these incidents were serious in nature, they were localized events and did not affect the credibility of the process as a whole or its outcome. Party agents and political party members were not consistently present among polling station staff. 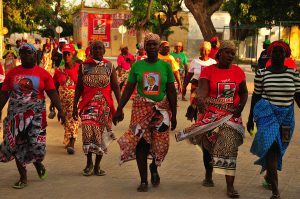 The 2014 elections were the most competitive in Mozambique’s history and occurred at an important yet challenging moment in the country’s postwar development. The framework for the elections was the result of electoral reform negotiated and agreed to by the three main political parties contesting the elections. The negotiation ended recent fighting between government and opposition forces and focused on greater political party representation at all levels of election administration as well as updated procedures for handling election-related complaints. A presiding officer in Gurue city, Zambézia province, explains procedures to a voter, showing her a sample ballot. Following observation of the pre-election environment and election day itself, 54 observers from The Carter Center and EISA remained deployed across the country to observe the immediate postelection period, including tabulation and certification of results at the district and provincial levels as well as the complaints process. Observers reported that the tabulation process lacked clear, consistent procedures; was disorderly; and in some cases lacked the transparency necessary to ensure confidence in the process. Following the election, The Carter Center urged all parties to continue to respect the electoral process and to utilize established mechanisms for the resolution of any election-related complaints. Good governance in the postelection period has been hampered by challenges and tensions around political violence, failed demobilization, decentralization, painstakingly slow but familiar negotiation processes among parties, polarization of national politics, and social issues. Although mediators from FRELIMO and RENAMO have held a number of talks, they have failed to reach any agreement and remain deadlocked at the time of publishing this report. 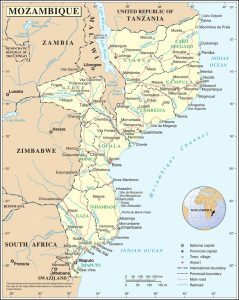 In the meantime, political violence continues to escalate, and peace and stability in Mozambique are threatened. 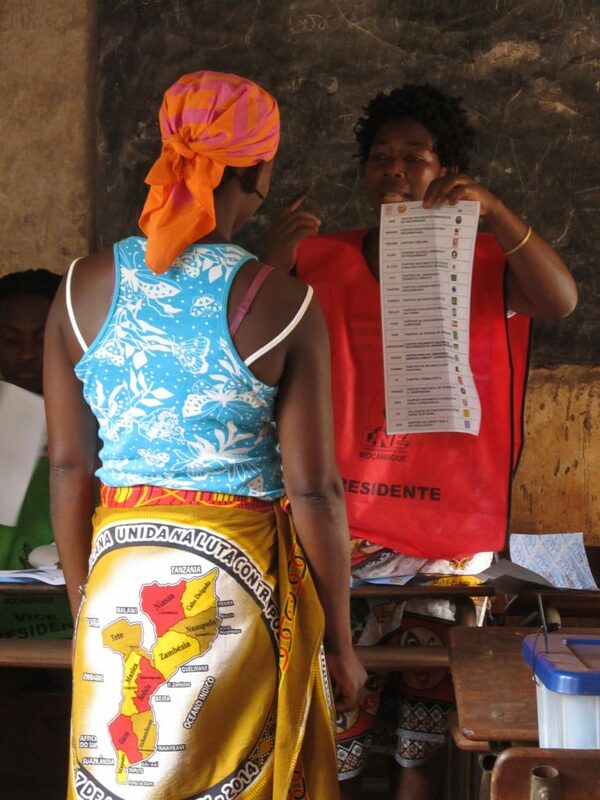 On the basis of its election observation mission reporting and analysis, and in a spirit of respect and support, The Carter Center offers the following recommendations to key stakeholders to improve future electoral processes in Mozambique. FRELIMO female supporters wear capulanas, a Mozambican traditional outfit, as they march in the streets of the Island de Mozambique, part of Nampula province. Reform electoral dispute management and resolution system. Review the voter registration process. A detailed description of the Carter Center’s recommendations to the Government of Mozambique, CNE/STAE, and political parties can be found in the final section of the full report. This entry was posted in EOM Report, News & Updates, Recent Election Observation Mission Reports. Bookmark the permalink.